The effects of light on plants are varied and extremely important to the long-term health of any species. Light is not only the source of a plant's food, but also influences how it grows and even what direction it grows. Further, even the spectrum of light received can have an influence on the plant. Whether it is natural light or artificial light is usually not a matter of concern. The most well-known effect of light on plants is through the process of photosynthesis. In this process, plants take the light received, either from the sun or artificial sources, and convert that light into sugars, which are then used for energy. This provides not only energy for the plant, but eventually all other living things on earth through the food chain. In addition to the effect light has on photosynthesis, it also has similar effects on photoperiodism. In this process, the plant receives light and that light influences different factors such as when a plant blooms, when leaf drop or leaf colors change, and when the plant will begin growing green vegetation again. 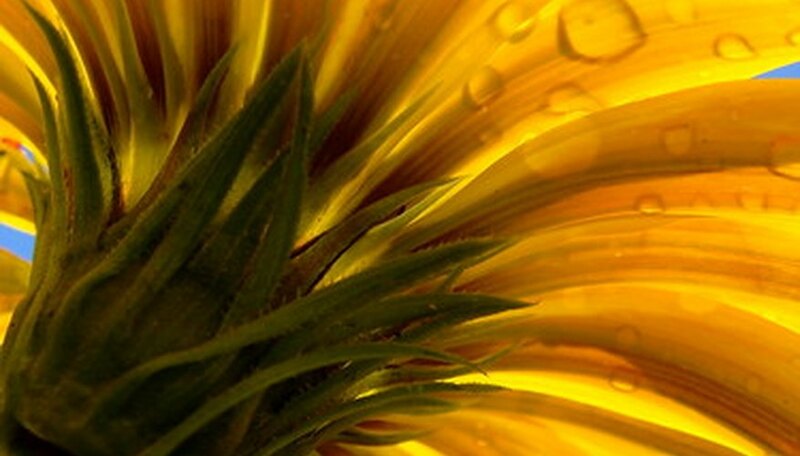 In essence, photoperiodism gives the plant an internal clock or calendar. As the name would suggest, photomorphogensis is the process that influences the way plants develop in their life stages, not only the changes that are seen throughout the year. Germinating seeds point to this process. Even seeds planted under dirt will not germinate and grow, if there is no light source. Thus, the ability of a plant to sense light promotes development through life stages. Some flowers also close up at night, only to reopen during the day, which is another type of photomorphogenesis, though not one related to life stages. This phenomenon occurs when a plant grows in the direction of its light source. Typically, this means a plant grows up, but that is not always the case. Indoor plants, for example, might have more robust growth toward a side that faces a window, which is why turning them might be a good idea. Some varieties of sunflowers will turn with the sun throughout the day. You can also see the effect of light on plants through the light spectrum. The blue/green end of the spectrum helps promote vegetative growth. At the red end, light promotes flowers and blooming. Depending on what the indoor gardener desires, different lights can be used. Still, a full-spectrum light might be the best option for most people.